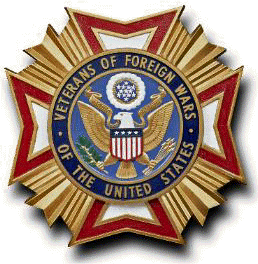 The VFW welcomes all who meet our eligibility criteria. It is through service to this country that our membership has earned their elite status. If you have received a campaign medal for overseas service; have served 30 consecutive or 60 non-consecutive days in Korea; or have ever received hostile fire or imminent danger pay, then you are eligible. Be currently deployed in an area that qualifies for VFW membership.